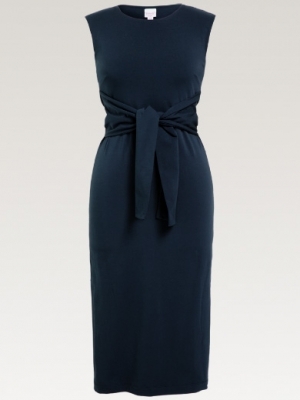 With its understated shape, this bestselling dress allows you to connect with your inner style. Layer it under a leather jacket or blazer, then add a scarf and pick any footwear – it works with everything. Crafted from our premium, soft jersey you can wash it 1,000 times (then watch it bounce back). Pick one size and it’ll grow as you do – lasting the whole nine months. This isn’t just a luxury piece you’ll love. It will outlast everything else you own too. With its understated shape, this bestselling dress allows you to connect with your inner style. Layer it under a leather jacket or blazer, then add a scarf and pick any footwear – it works with everything. Crafted from our premium, soft jersey you can wash it 1,000 times (then watch it bounce back). Pick one size and it’ll grow as you do – lasting the whole nine months. This isn’t just a luxury piece you’ll love. It will outlast everything else you own too. This ‘forever’ style can be worn right through pregnancy and long after.